Motorola confirmed that the handset will be compatible only with GSM networks - like AT&T and T-Mobile. Thus, the phone won't work on CDMA carriers (Verizon, Sprint, and US Cellular are included here). 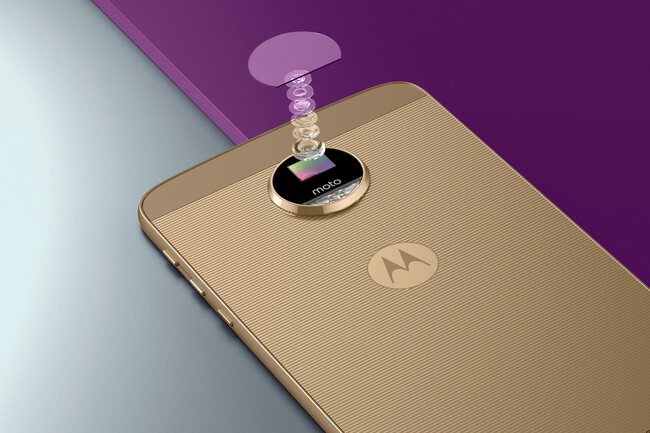 However it should be noted that Motorola has also announced the Droid Edition models of the Moto Z and Moto Z Force. These are handsets specific to Verizon so if you have to use Verizon’s network, then these are your only options, which also means that as far as the four major US carriers are concerned, Sprint seems to be the only one left out. Dimensions: 6.11 x 2.96 x 0.20 in. Dimensions: 6.14 x 2.98 x 0.28 in. Motorola has yet to announce the price of the Moto Z, though it's said that the handset will be cheaper than flagship smartphones from Apple or Samsung - which means it could cost under $600 unlocked.